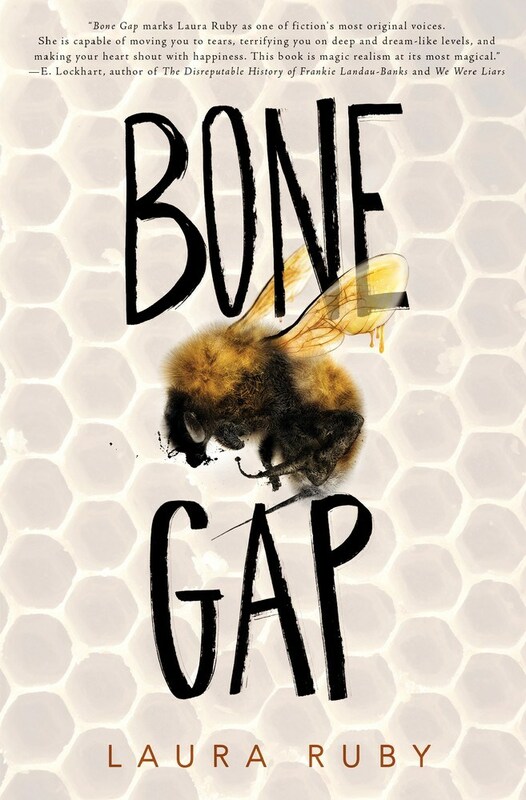 I had heard so much about Bone Gap that I was dying to read it. I didn’t really know anything about the plot, but it did not live up to my expectations. I didn’t realize, going into it, that the book featured magical realism. My favorite author is Haruki Murakami – magical realism really isn’t a problem for me. But it seemed difficult to get a hold on in this book. The descriptions were vague. It seemed too much like a dream, where you can almost picture things, but not quite. Sean and Finn were both great characters. I understand, too, that there were ties to Greek mythology (especially concerning Roza), but I honestly wouldn’t have known that if I hadn’t looked it up.